Money clip wallets are a popular alternative for anyone who wants to avoid using a bulky, traditional wallet which may be impractical to use in many daily situations. Traditional wallets are designed to hold a number of things, including multiple credit and debit cards, cash, identification cards, health insurance cards, medical information, gift cards, and so much more. While this can come in handy when you want to carry everything at once, it can make the wallet difficult to carry around. Money clip wallets, on the other hand, are designed to hold some cash, a card or two—and that’s it. 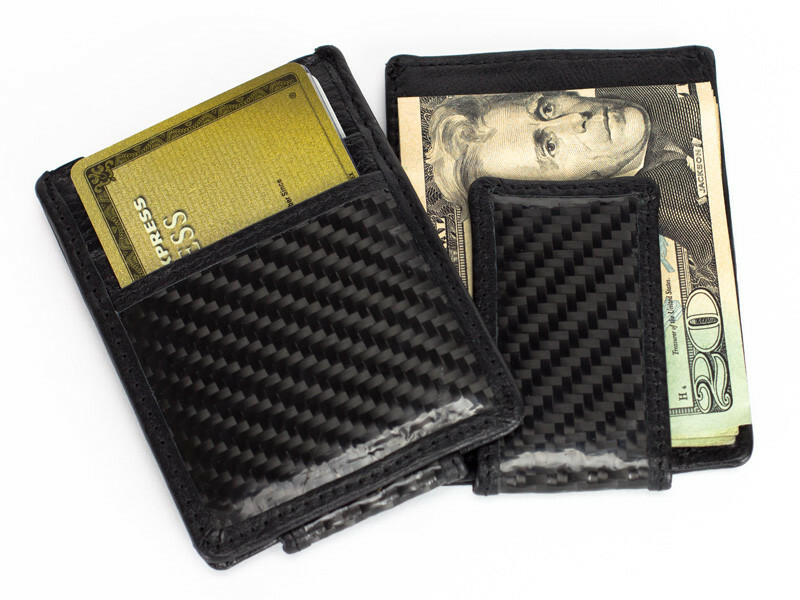 They are streamlined wallets that are ideal in many situations. The following is a handy guide to everything you need to know about money clip wallets. Many people assume money clip wallets are a recent trend, but they actually date back several hundred years. Money clip wallets first began showing up in Europe and the United States during the 1800s, when paper money became the status quo. During the 1800s, money clip wallets are reserved for wealthy people who could carry around stacks of cash; 19th century money clip wallets tended to be made with round clips that were made of gold and other previous material. In the early 20th century, money clip wallets became much more of a prominent trend and were considered a staple accessory for wealthy men who could afford them. Today money clip wallets are affordable to people with any budget range, and are considered an alternative to traditional wallets due to their sleek style. These are just a handful of the many benefits money clip wallets provide. There are many different money clip styles to choose from, ranging from simple styles to more complex styles of clip wallets. The most common style are black clips made from hard materials or leather, which close with either a magnetic closure, Velcro, belt-closures or buttons. Other common styles include open-faced wallets and clip wallets with backing to store cards.